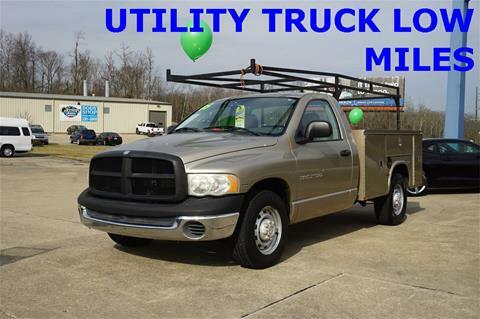 Utility Body with ladder rack, 5.7 hemi engine, runs and drive 100%For more detailed information and to apply for financing please visit our web site at www.autolandva.net. 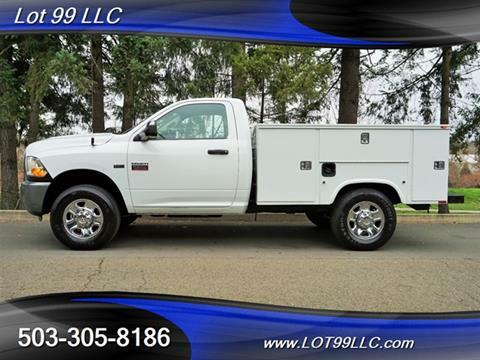 Free car fax report is available on this vehicle. 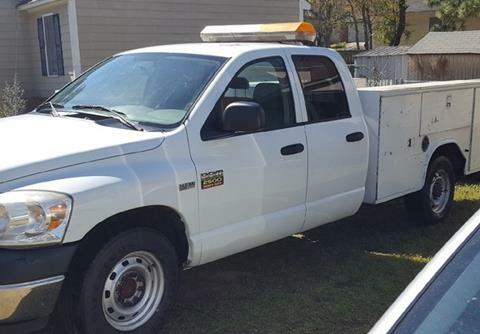 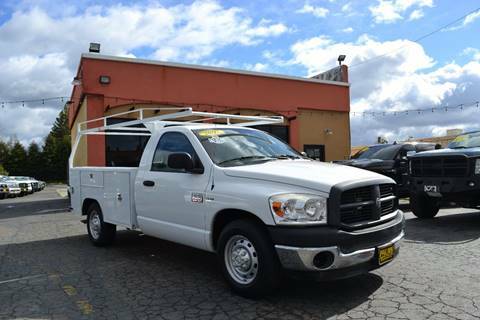 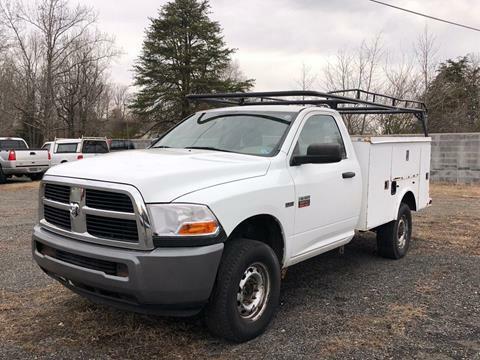 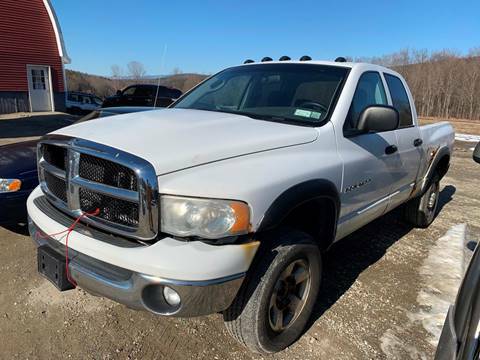 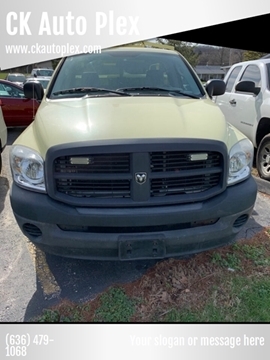 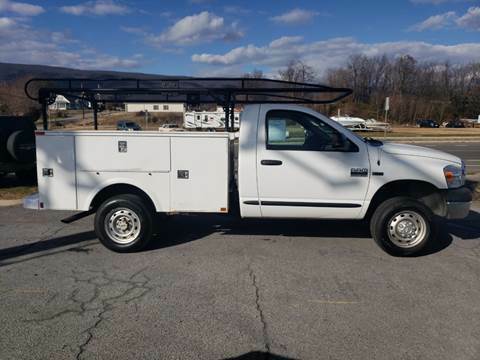 HERE IS A NICE DODGE 2500 3/4 TON UTILITY, FLEET MAINTAINED, LOW MILES AND A NICE LIFT GATE, READY TO GO TO WORK, LOTS OF TRUCK FOR THE MONEY, COME SEE THIS ONE BEFORE IT GETS AWAY. 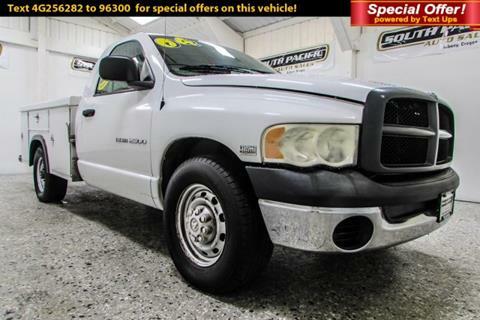 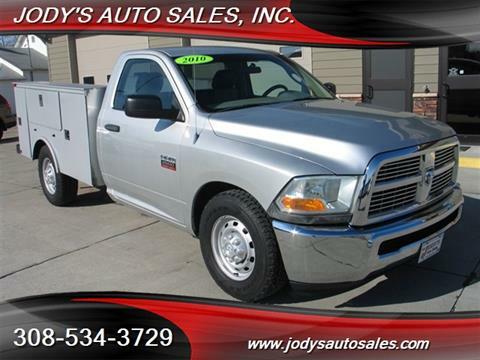 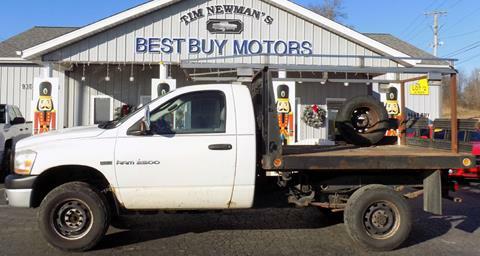 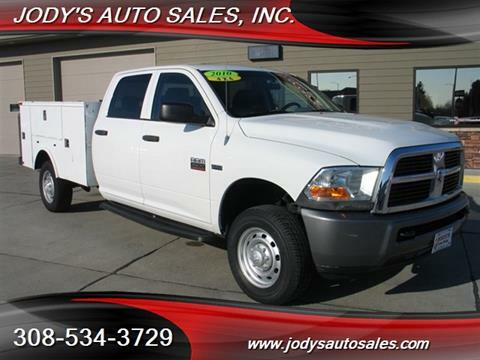 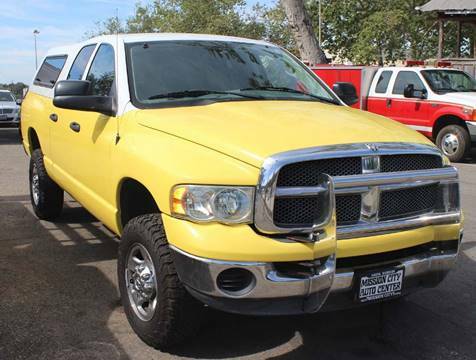 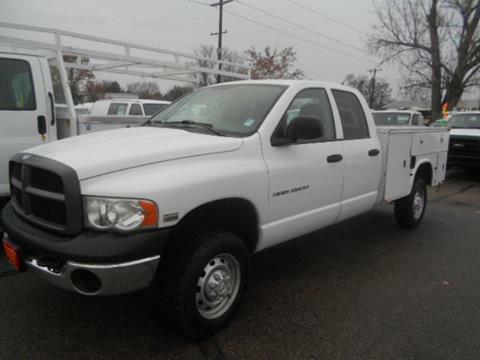 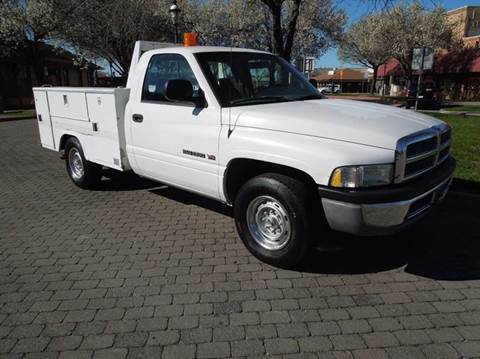 2005 DODGE RAM PICKUP 4 DOOR; QUAD CAB with 110820 miles.